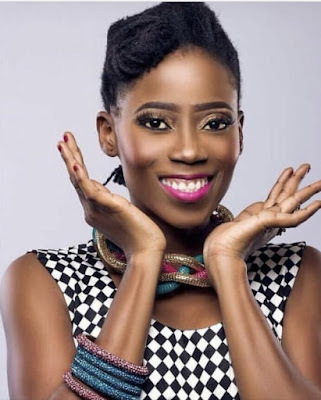 Full of energy,always happy and very positive are some of the words that have been used to describe popular OAP Tosyn Bucknor who sadly passed away last night. She was reportedly found unresponsive by her husband of three years Aurelien Boyer. Tosyn was a very strong voice on morning radio,starting the morning off for many fans with her boisterous screams of Areaaaaa on top radio. This earned her the nick name area mama while she held sway at the station before moving on to another radio house. Tosyn was a strong advocate for sickle cell health and was blazing through life with so much positivity that it is painful to be writing rest in peace beside her name. Condolences to her friends and family,we pray for strength for them at this trying time..